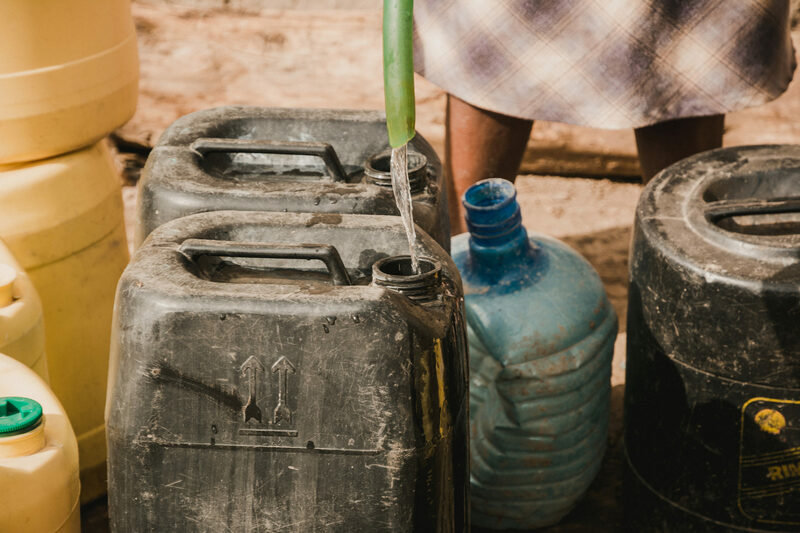 The generosity of one of our supporters started the eye opening mission to provide clean water to as many families as possible within the Kwa Murugi community. Her donation enabled us to buy 10 water filters for families within the community. 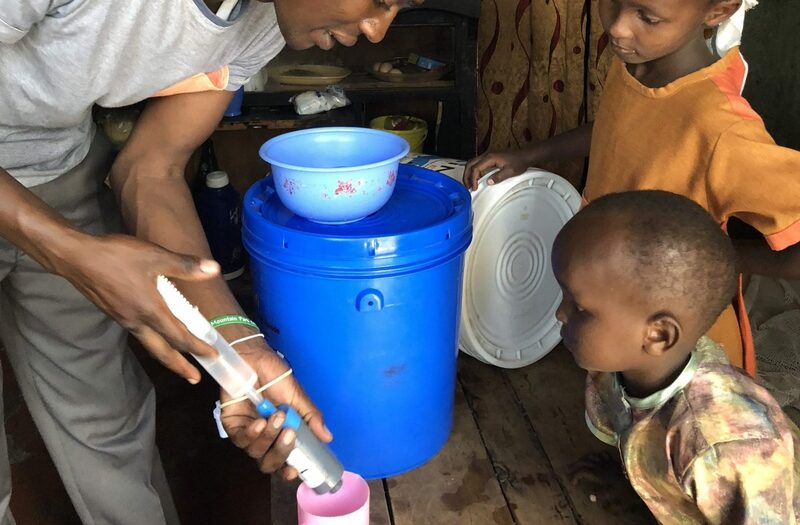 These water filters are very simple but mean that a family can have clean water in their house, something that we easily take for granted in the UK. I don’t think we really understood the impact these filters were going to have. The people of Kwa Murugi have access to water but it is often far from safe to drink. They store it in anything they can find in temperatures that would melt ice in seconds. The filters that we have put in their homes have dramatically changed lives. Using these filters will prevent the spread of water borne diseases like Cholera. Parents have told us that their children have far less days off school because they are not becoming ill after drinking contaminated water anymore. Having seen the incredible impact these filters had in 2017, we distributed a further 110 filters at the beginning of 2018 and will continue to bring clean water to more and more families within the community over the next few years.